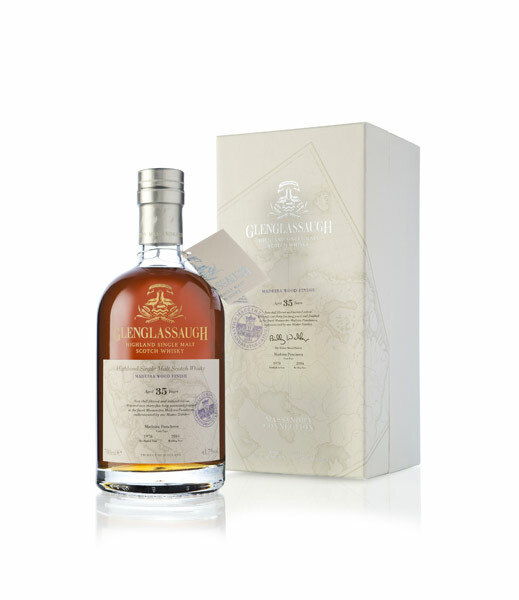 The sweet earthiness of our coastal peated spirit is brought to life in Peated Virgin Oak Wood Finish. 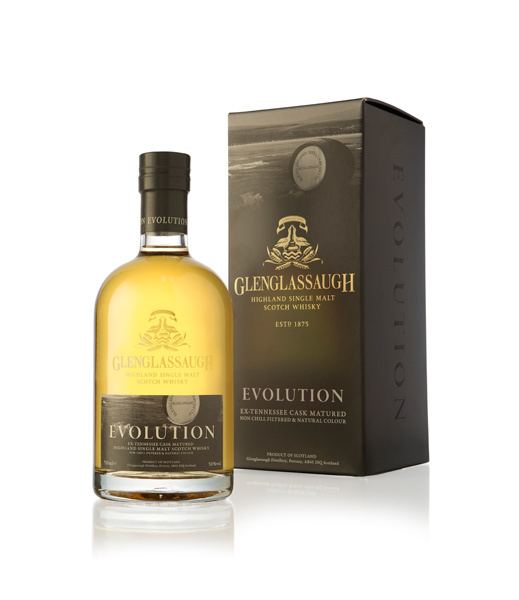 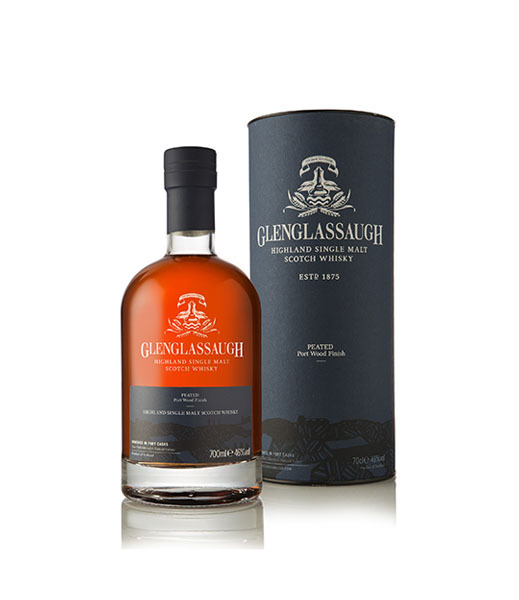 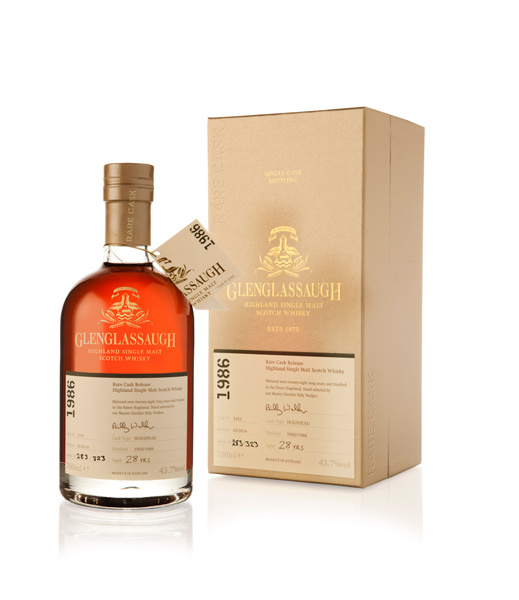 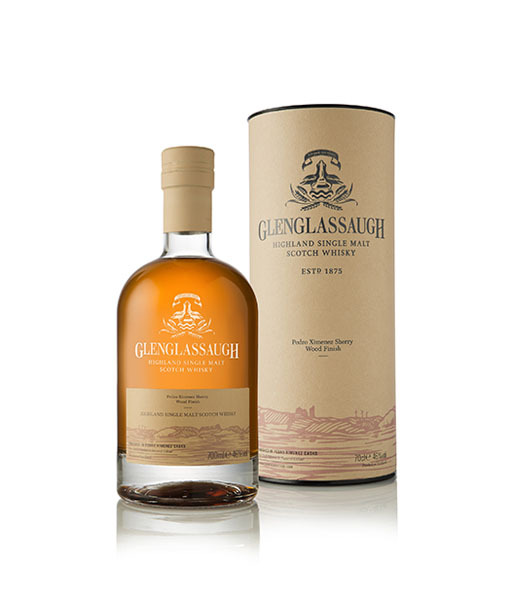 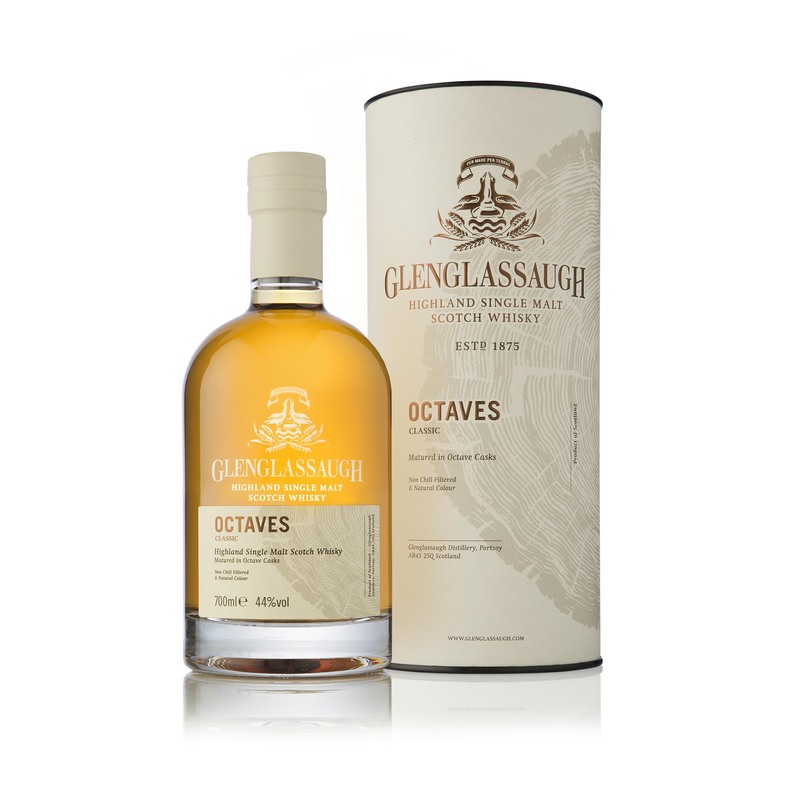 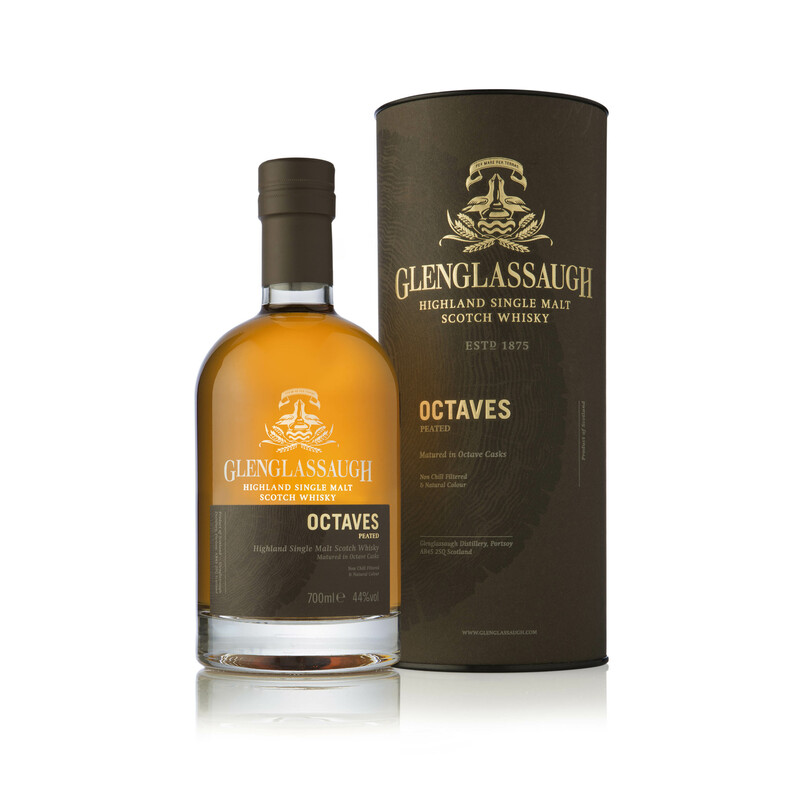 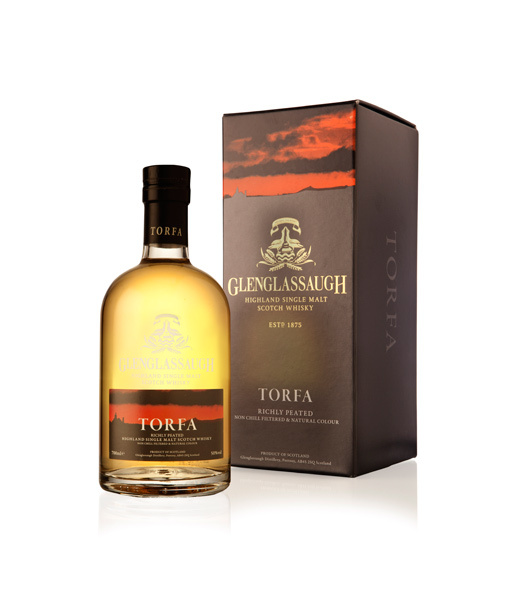 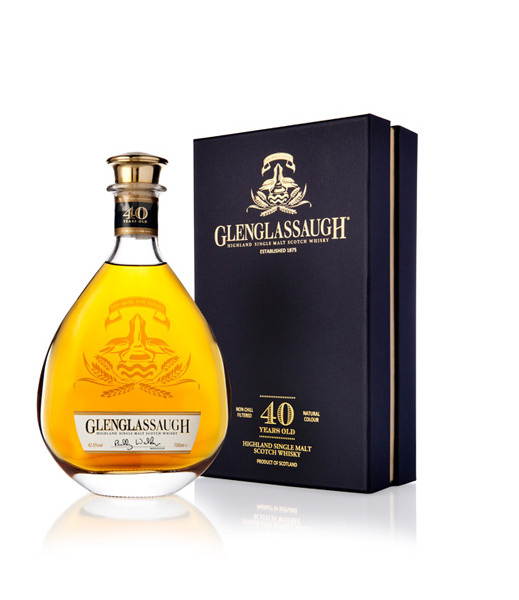 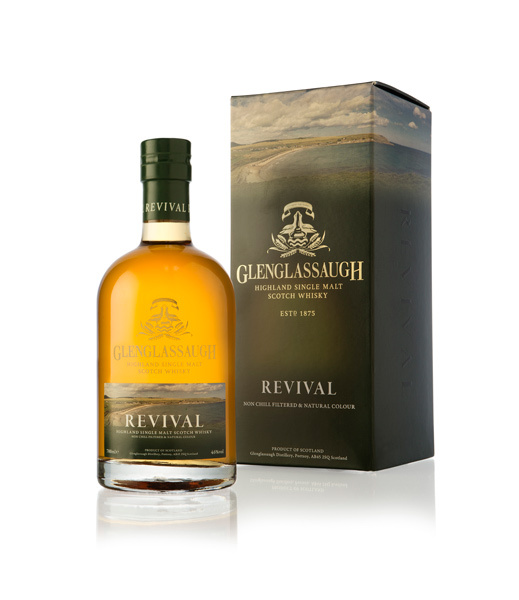 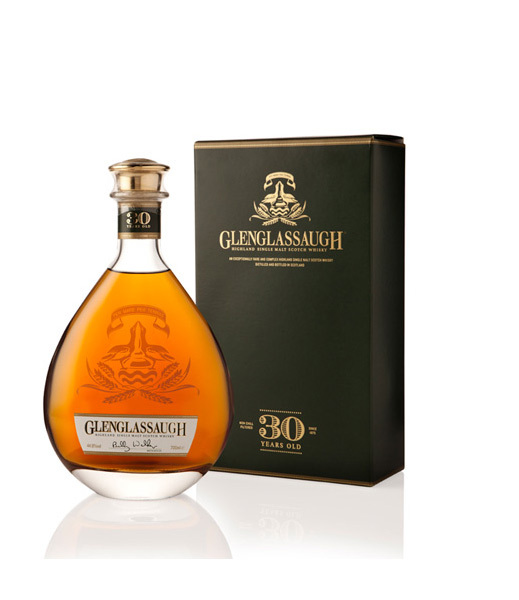 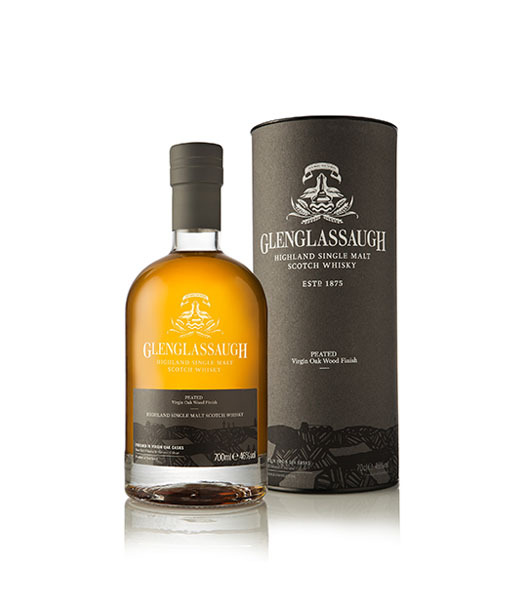 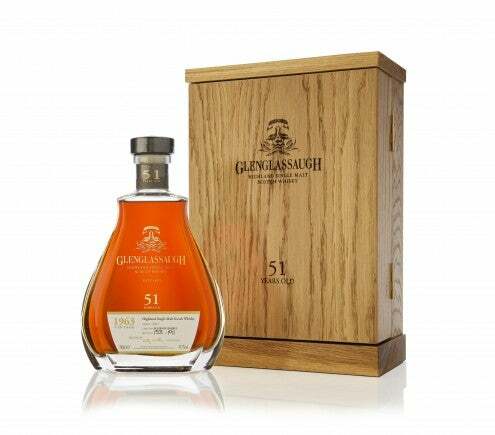 During finishing in American Virgin Oak casks, Glenglassaugh is shaped by intense notes of candy and fresh spice, as if a sweet shop by the beach, spiced by land and sea. 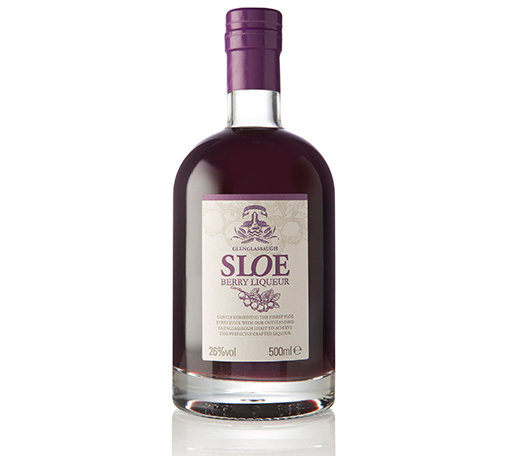 Bottled at 46% with natural colour and is non chill filtered. 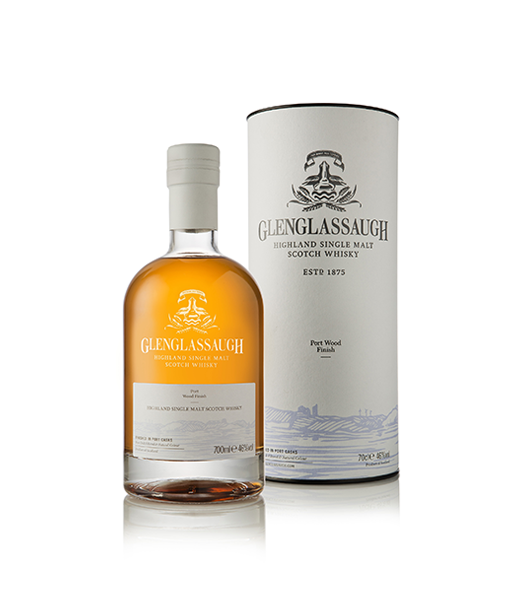 Nose: Creamy vanilla with toasted oak spice flows over candy store confectionery and crisp freshly peated barley. 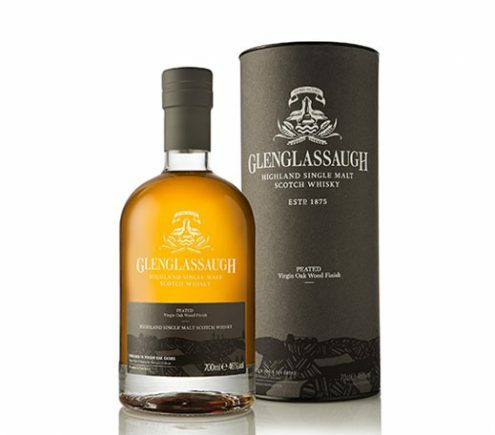 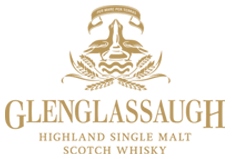 Palate: Crisp oak and hints of candied ginger, boiled sweets and brittle toffee, all surrounded by the most deliciously sweet peat smoke.